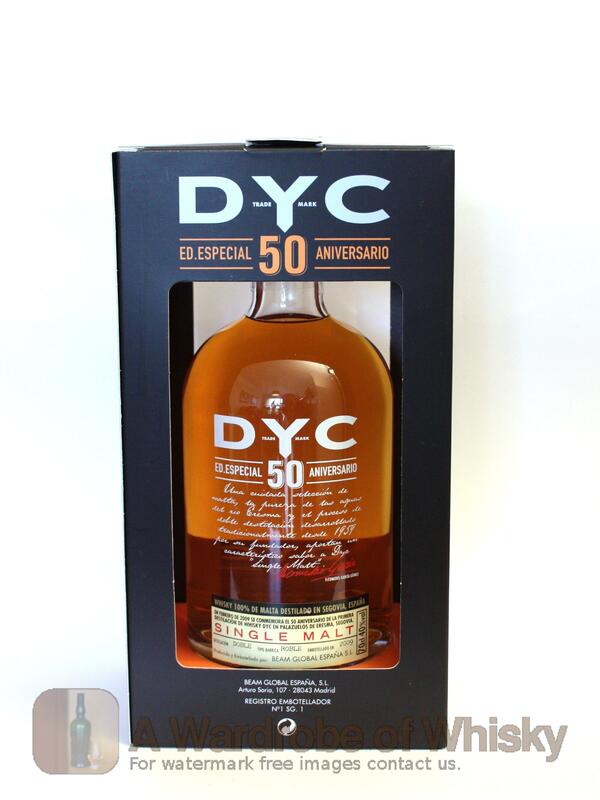 A special DYC to celebrate the 50th anniversary of the distillery in Segovia, Spain. 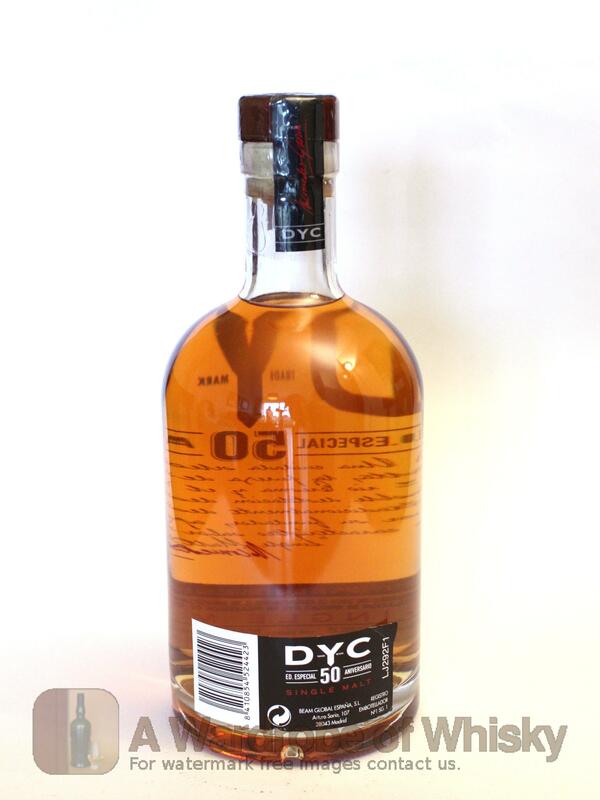 This single malt has been aged 10 years in chosen american oak casks. 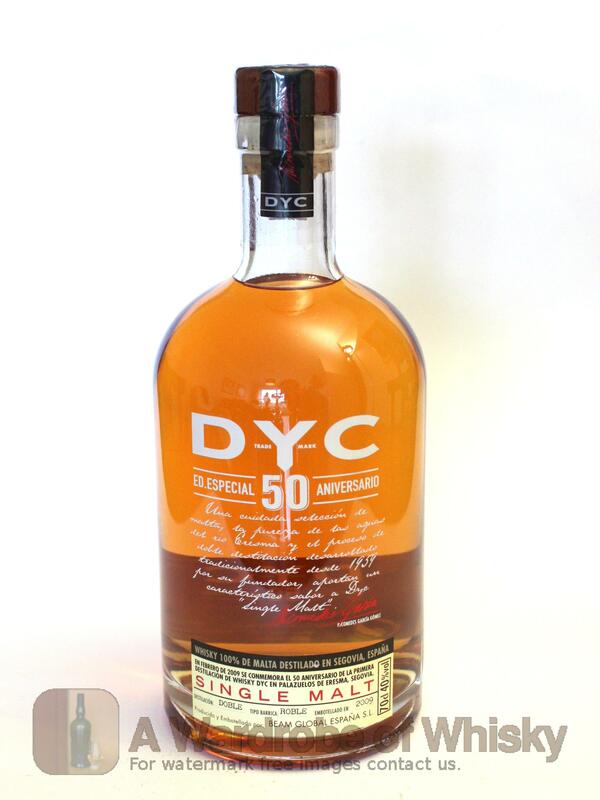 Really special whisky.